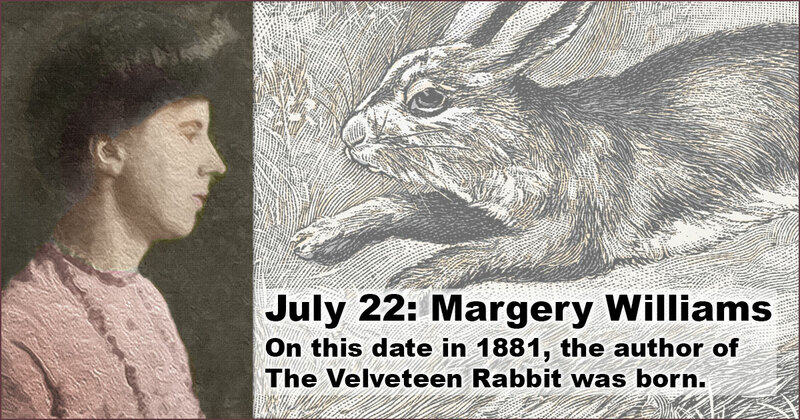 On this date in 1881, the author of The Velveteen Rabbit was born. 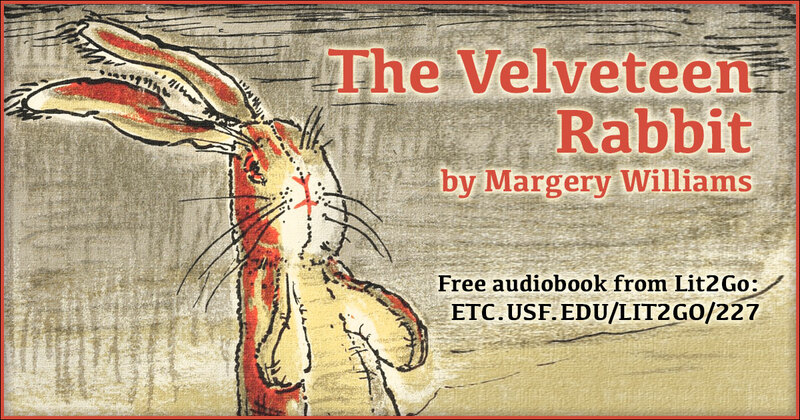 Use this banner on social media to share our collection of resources around Margery Williams and The Velveteen Rabbit. 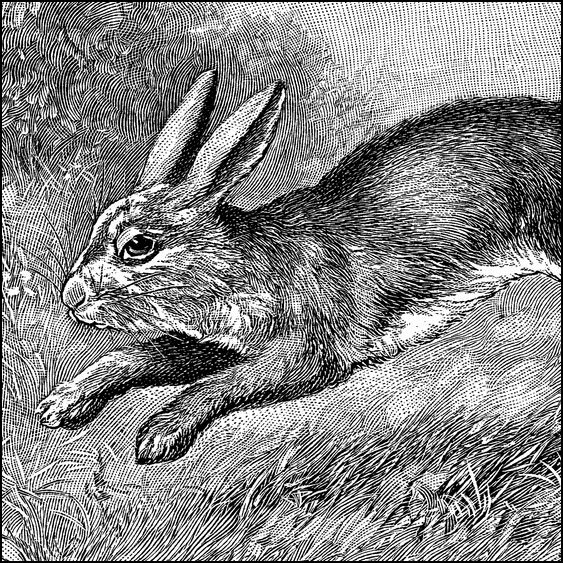 Our favorite rabbit illustration from the ClipArt ETC website. 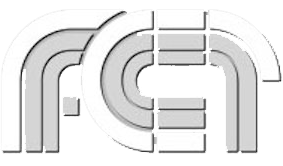 It’s the one we used in the banner above. 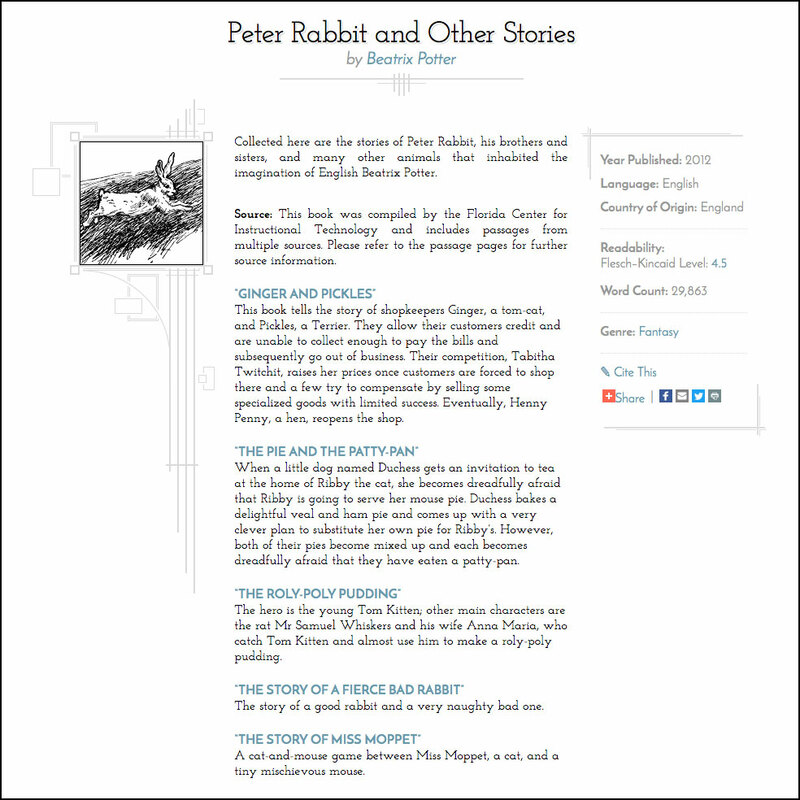 Lit2Go website. Duration: 26 minutes, 14 seconds. 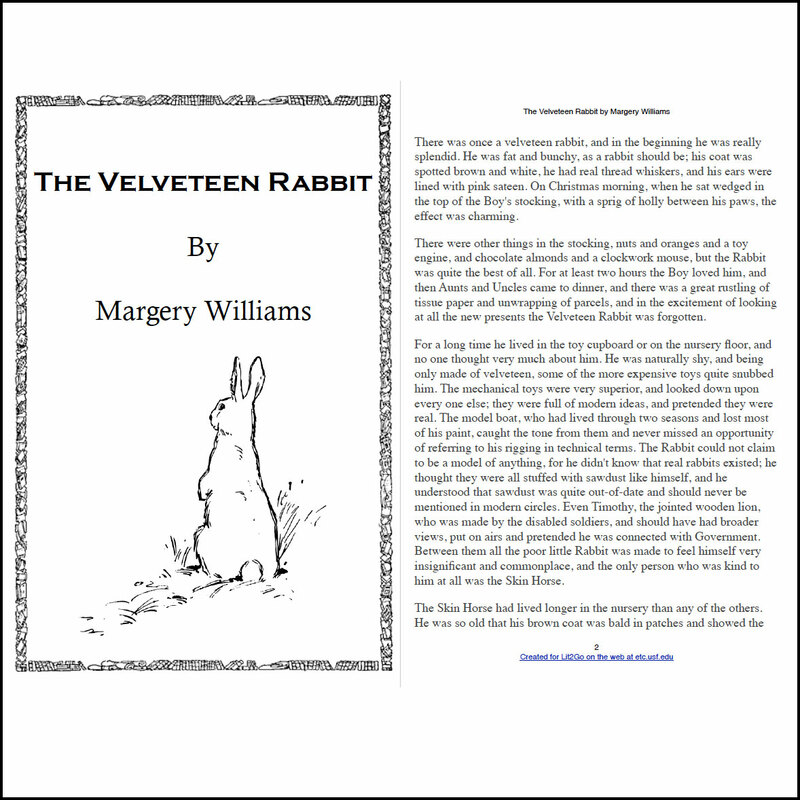 A 13-page PDF of The Velveteen Rabbit. Reading level: 6.0. Word count: 4,061. 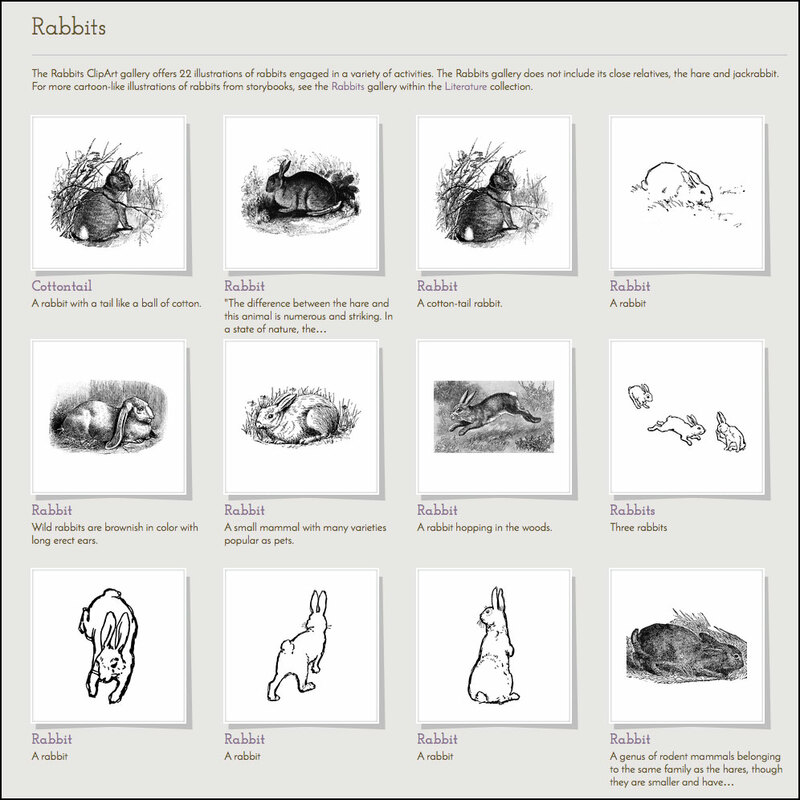 A gallery of rabbit illustrations from the ClipArt ETC website. 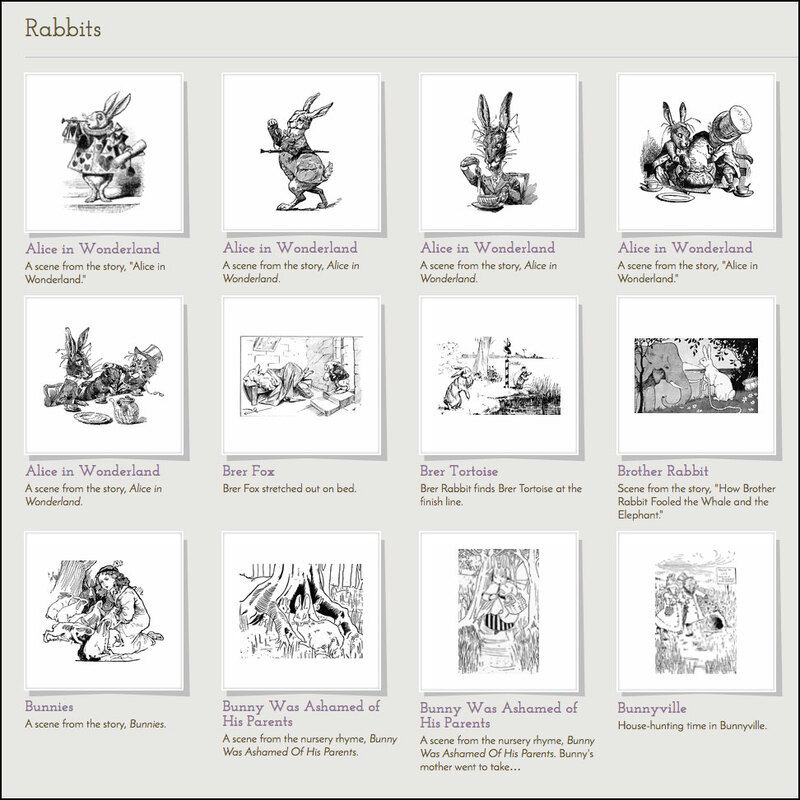 A gallery of rabbit illustrations in children’s literature from the ClipArt ETC website. 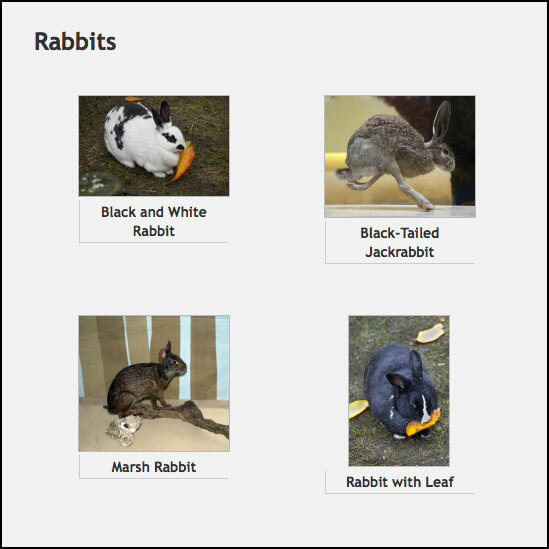 A small gallery of rabbit photographs from the ClipPix ETC website. Many of Williams’ stories involve toys coming to life. 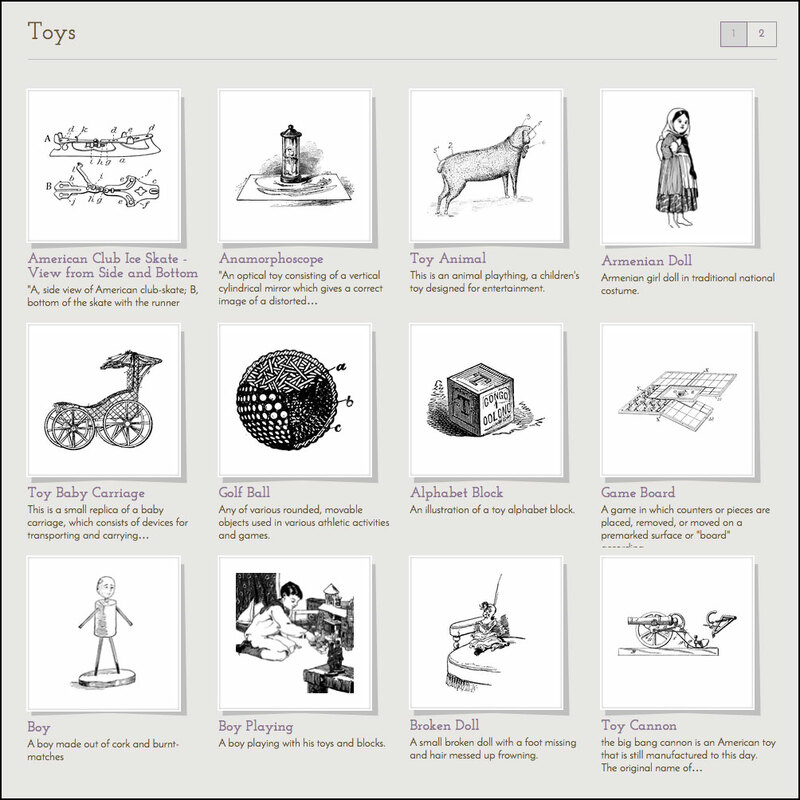 Here is our collection of toy illustrations from the ClipArt ETC website.